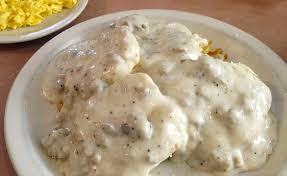 Grimes, IA- The Grimes Lions Club has announced the date for their annual summer community breakfast. No foolin'. 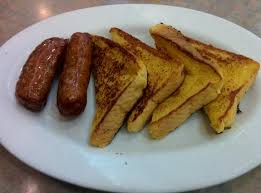 A hearty breakfast consisting of biscuits and sausage gravy, french toast, sausage links, scrambled eggs, coffee and drinks will be served from 6:30-10:00a.m. on Saturday, August 5, 2017 A free will offering will be collected. The breakfast will be held at the Grimes Community Complex at 410 SE Main Street, Grimes, in the heart of the Governors District. Proceeds from this event will be used to fund a variety of great causes throughout the community. The Lions Club is most recognized for the work they do in the effort to end preventable blindness, but they also support many other local community betterment initiatives. Friend us on Facebook for regular updates on our activities.